The CBI took Christian Michel under custody as soon as he arrived at the Indira Gandhi International Airport around 11 p.m. in a special aircraft. 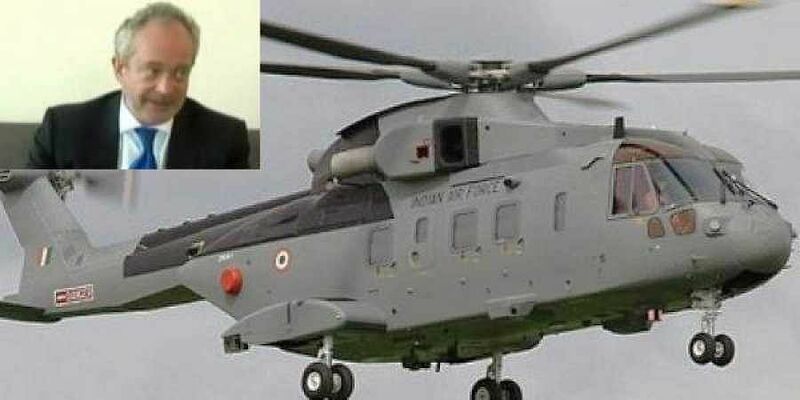 NEW DELHI: Christian Michel James, the alleged middleman in politically-sensitive Rs 3,600-crore AgustaWestland chopper deal, was brought to New Delhi late Tuesday night following his extradition by the UAE, the CBI said. Michel, who is presently at the CBI headquarters at south Delhi's Lodhi Road area, will be produced before a designated CBI court where the investigative body will seek his remand to interrogate him in custody. The agency took him under custody as soon as he arrived at the Indira Gandhi International Airport around 11 p.m. in a special aircraft, reported IANS. James, 57, was accompanied by some CBI, Research and Analysis Wing (RAW) and Ministry of External Affairs officials, added the news agency. The 16-seater jet carrying Michel reached the Palam airport, where officials completed Michel's immigration formalities. Michael's lawyer Rosemary Patrizi told NDTV that there are no evidences against him, and hoped that he will be delivered justice. "He was updating and informing the management of Finmeccanica and AgustaWestland, namely Giuseppe Orsi and Bruno Spagnolini and others, about his efforts in India for securing supply contract of VVIP Helicopters," the statement said.